Legendary & Great Blues Bars of Alabama. Gip's Place . 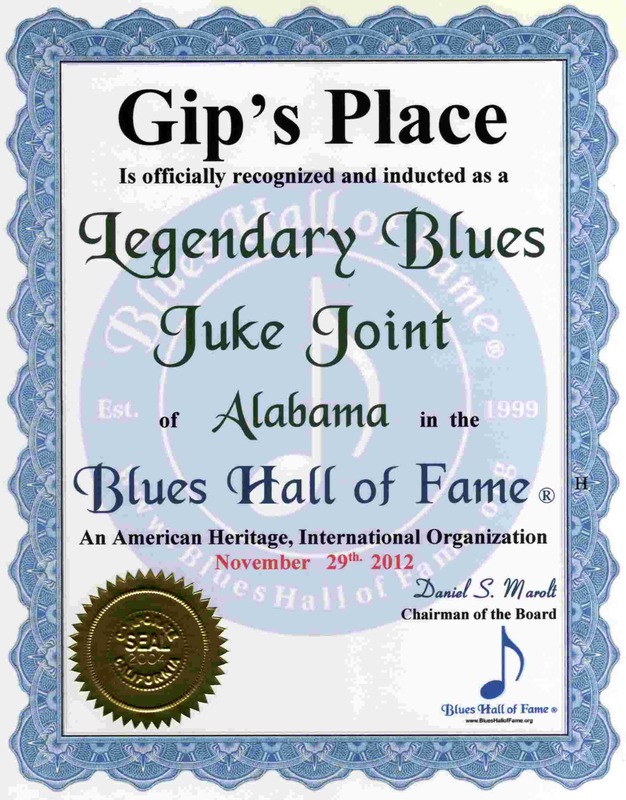 .Legendary Blues Juke Joint 11-29-2012 . . ..
. . . . . . . . . . . . . . . . . . .. . . 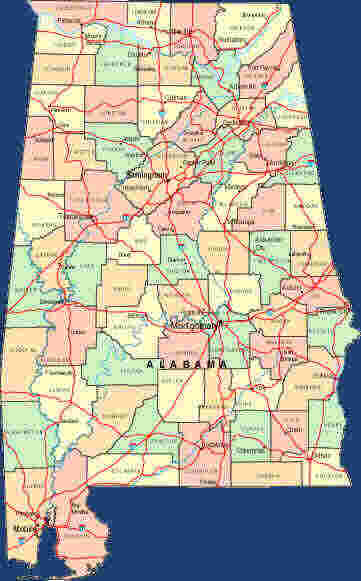 Please eMail Great Blues Bars of Alabama Web Site or Email Address, and any Reviews or Comments.